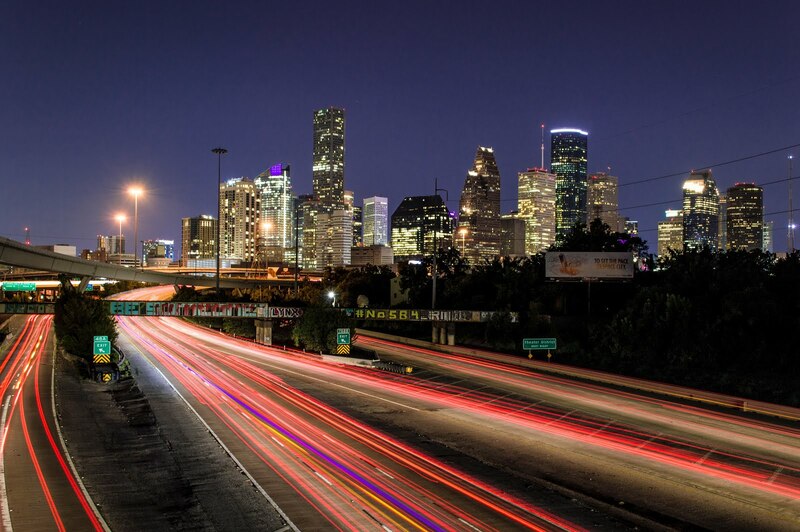 April 7th to 10th, Source One's spend management team will join over 2500 Procurement and Supply Management professionals in Houston for ISM2019. In addition to attending, Source One is partnering with the Institute for Supply Management to sponsor the highly anticipated conference. ISM and Source One are natural partners. Both commit themselves to promoting innovation and Source One's experts have presented their insights at the last several Annual Conferences. While this year's agenda is still under construction, the leaders in strategic sourcing intend to share thought leadership once again. Though ISM2019 promises to include discussions around countless topics, the proceedings are themed around a single idea - Spark. 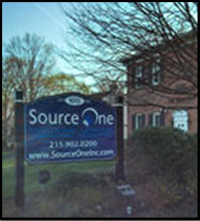 Source One's VP of Operations, William Dorn considers this an apt area of focus. "Even the most comprehensive initiative begins with a single spark. ISM's Annual Conference is always a great reminder of what Procurement can do to generate these sparks. Our entire team hopes that ISM2019's discussions and thought leadership presentations will spark big ideas and inspire innovations in the way we serve our clients." This year, ISM welcomes former Federal Reserve Chairperson Janet Yellin and former Hewlett-Packard CEO Carly Fiorina as keynote speakers. They'll join dozens of Supply Management's most noteworthy figures in addressing the issues facing today's organizations. Both will also deliver private presentations at ExecIn, an executive-level sub-conference hosted by Source One. Will Source One's consultants see you at ISM2019?